As you know, I posted on Instagram about this cute Lip Balm that I received from BeautyNStyle-Seoul. Before I do a review, I usually would do a road test for a week to make sure that I can give you my most honest feedback. 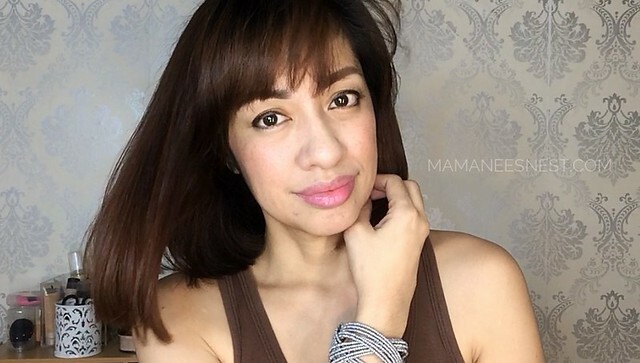 So last week, I did the needed and used the KKOT Essence Lip Balm as much as I could to put it to the test. Is it just a pretty looking balm? Does it deliver? Let me answer that here. One thing I can tell you about the seller is that they definitely ship out fast, we talked through Instagram, gave her my details before lunch then received the product the next day - plus points for service! Everyone who buys online wants to get their products quick and boy it was delivered quick. I also appreciated how the item was bubble wrapped securely to avoid damage to the product. Let's talk about the lip balm tube. 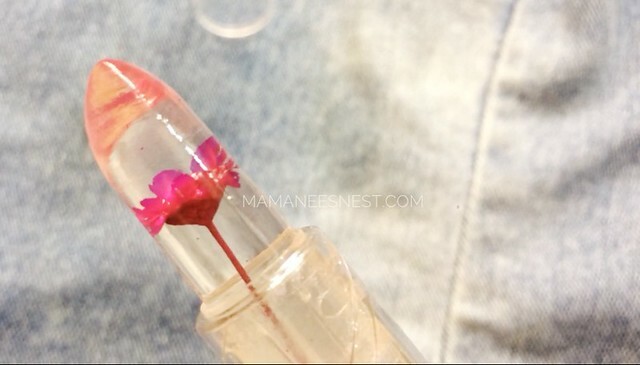 I so loved it since it's definitely made of high-quality plastic, and the choice to have the bullet transparent also highlighted the pretty design of the dried flower which is set in the lip balm. I received the Pink Flower which is also shade number 03, this is the best seller according to BeautyNStyle-Seoul, I can tell why it would be the best seller because as a girl it really hits the kikay heart. Now the lip balm is a star on it's own. the scent it gives off is this soft sweet smell, as though you just picked the little flower from the bush. I was afraid at first that the scent would leave an after taste, but after application it didn't bother me at all. The balm went on smoothly and there was no left over build up that would sit in the lines of my lips. What I appreciated, even more, was the subtle tint it gave my lips giving the effect of the true Korean gradient look. 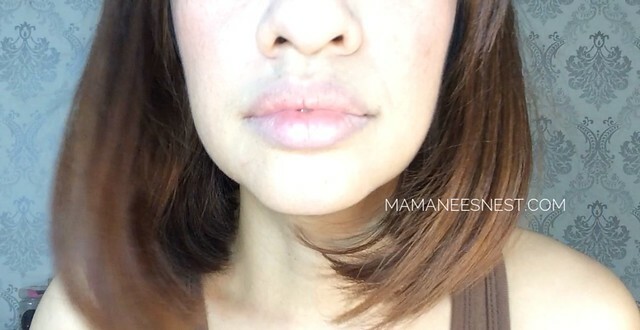 I have used a few lip tints before and would find them just settle in the inner part of lips looking like I had purposely had forgotten to finish off application. The KKOT Essence Lip Balm provided my lips with a tint that looked natural and fresh. I noticed that if my lips were prepped for the day, that would mean cleansed from dry skin - then the KKOT Essence Lip Balm would keep my lips moisturized for 2-3 hours if outdoors and up to 2 hours if within a 23 degrees air-conditioned room. One swipe is enough, I just have a preference of 2 to 3 swipes. So what would you be paying for? 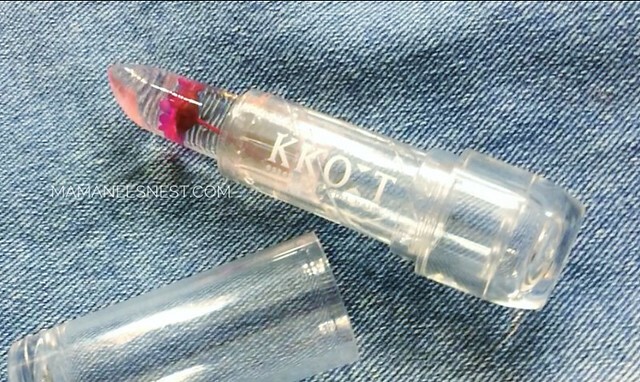 Quality - definitely is one and if you are addicted to lip products, this would definitely serve as a collectible. is based on my honest and actual experience with the use of the product.